ONE OF A KIND HOME in a One of a Kind Setting, Miller's Landing â a 55+ Active Adult Lakefront Condominium Community on Glen Lake!!! 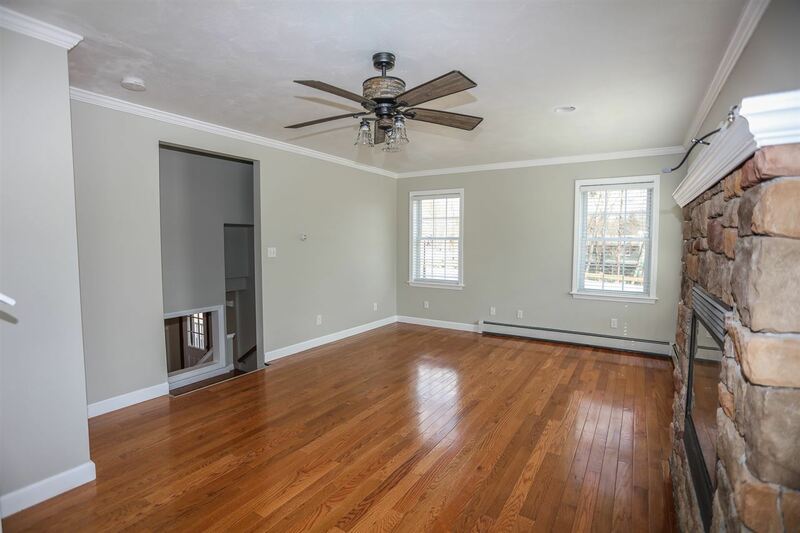 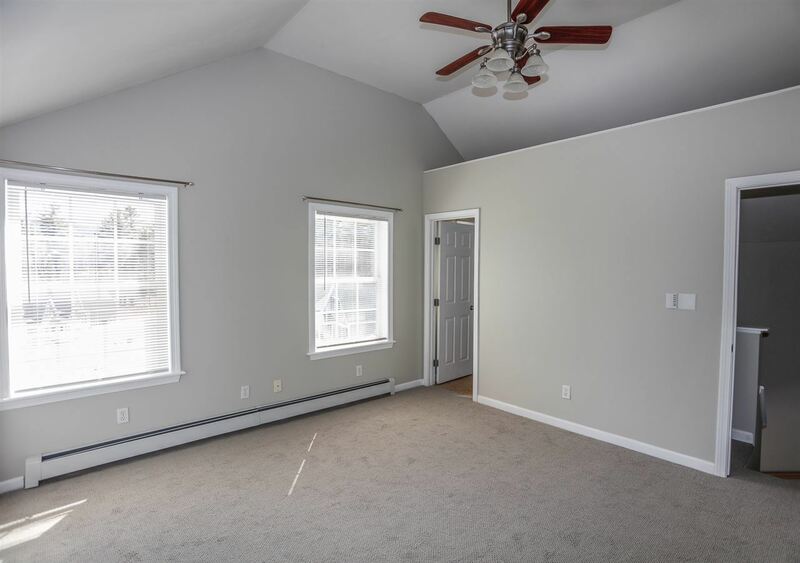 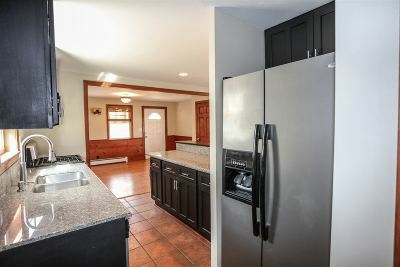 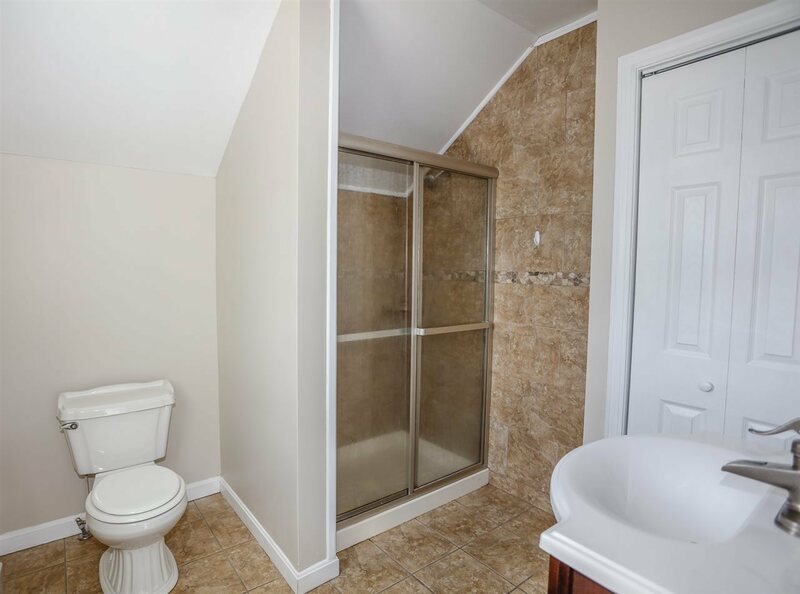 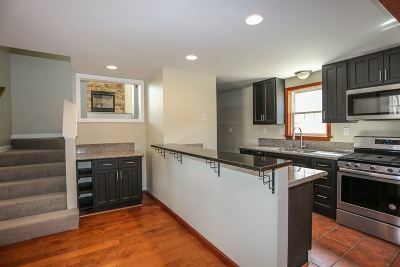 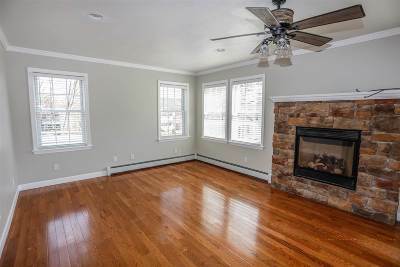 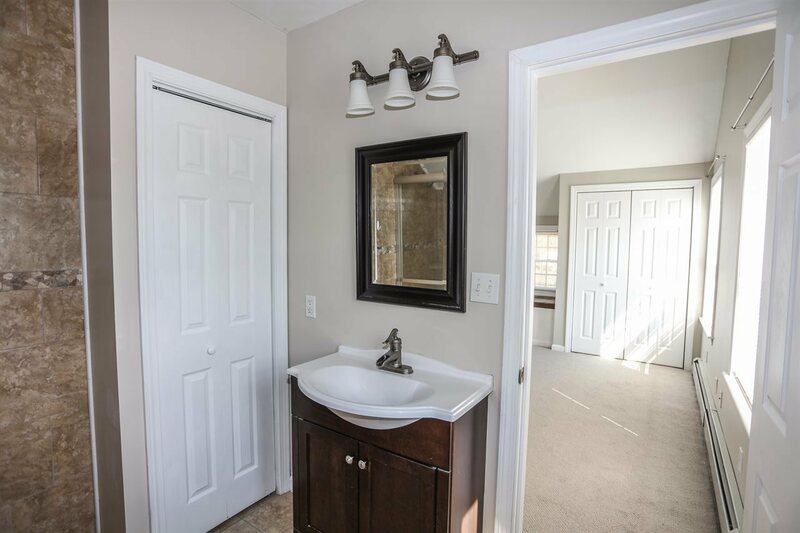 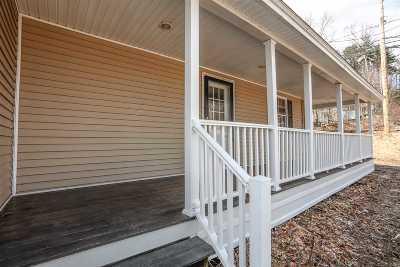 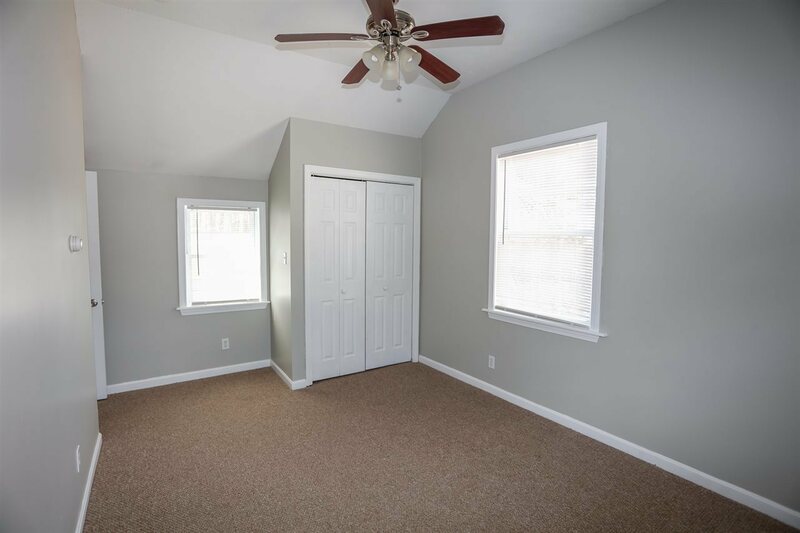 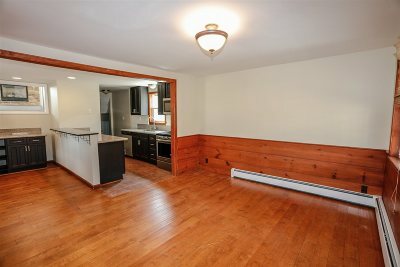 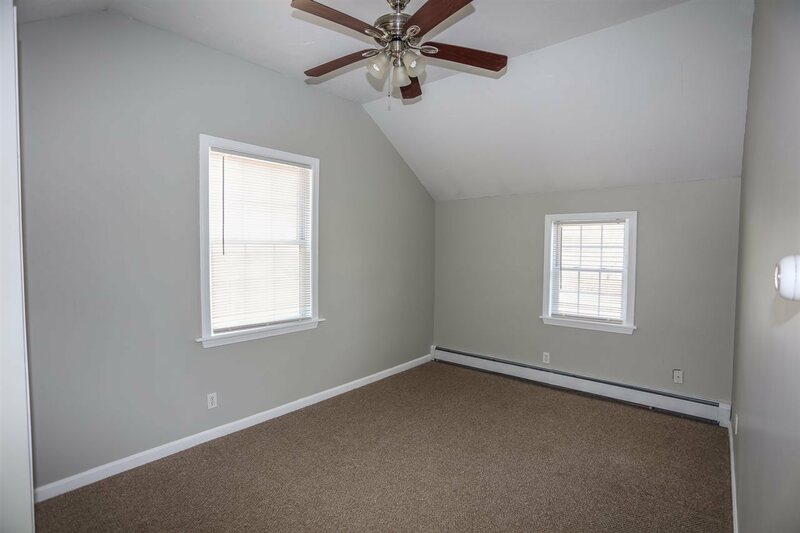 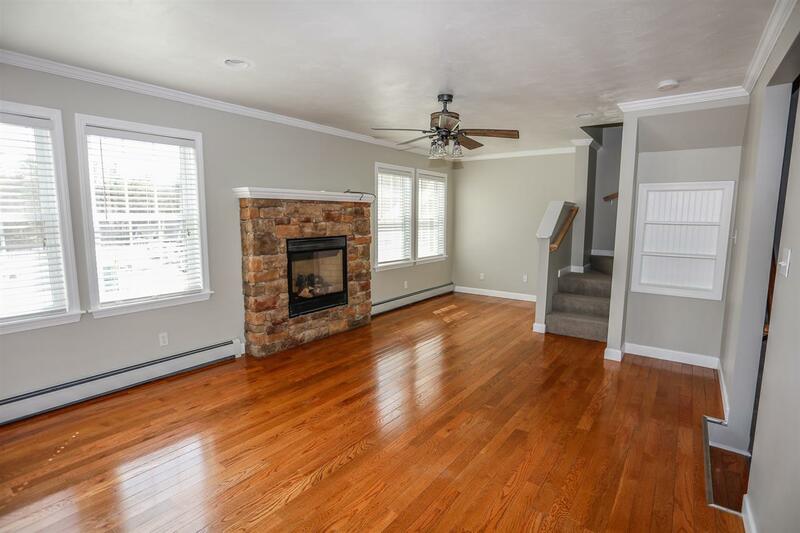 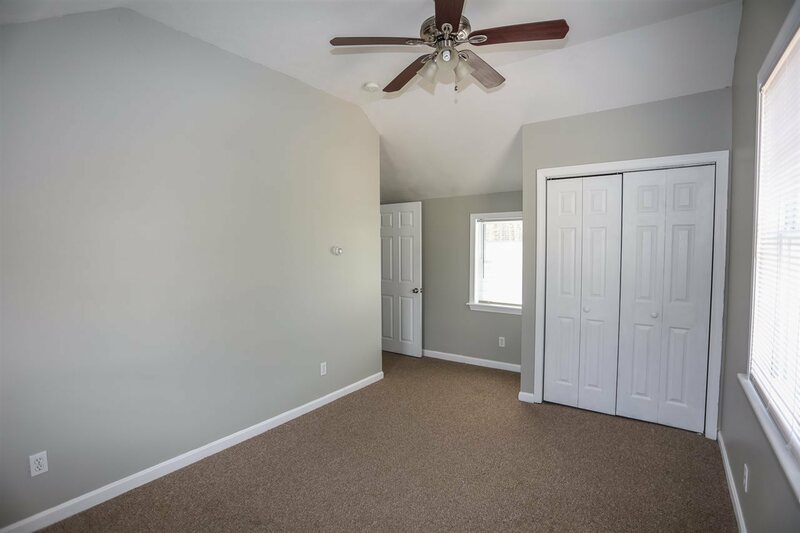 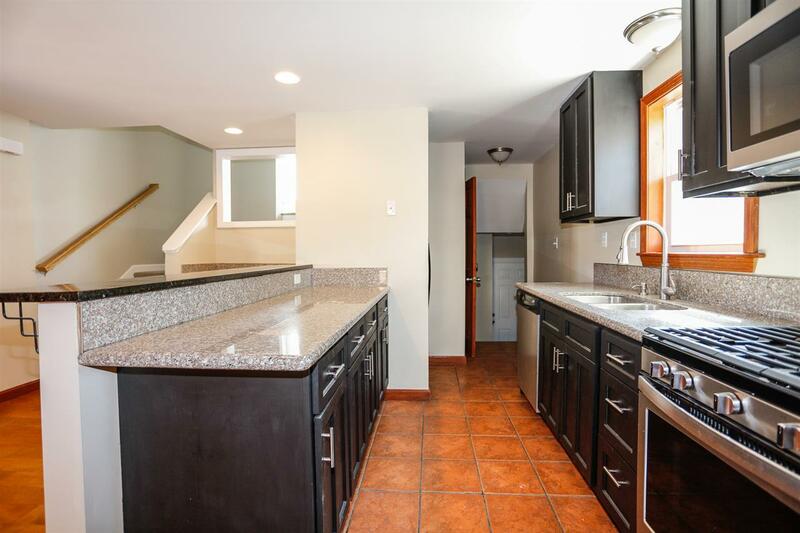 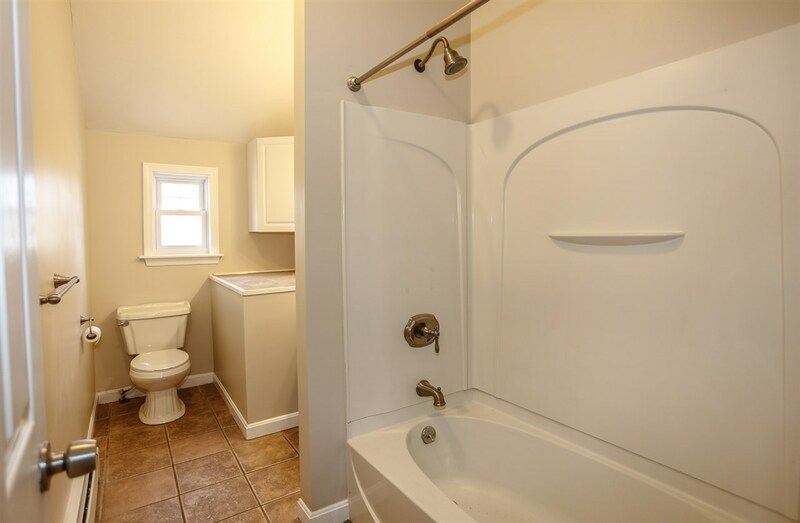 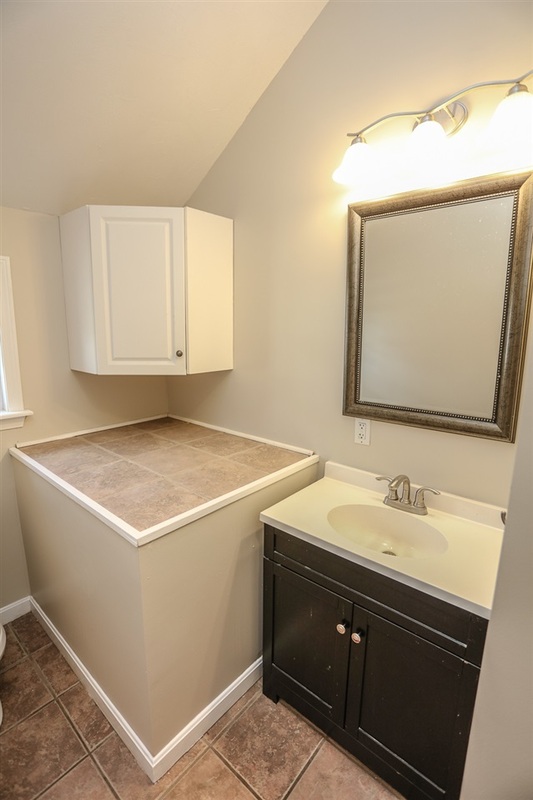 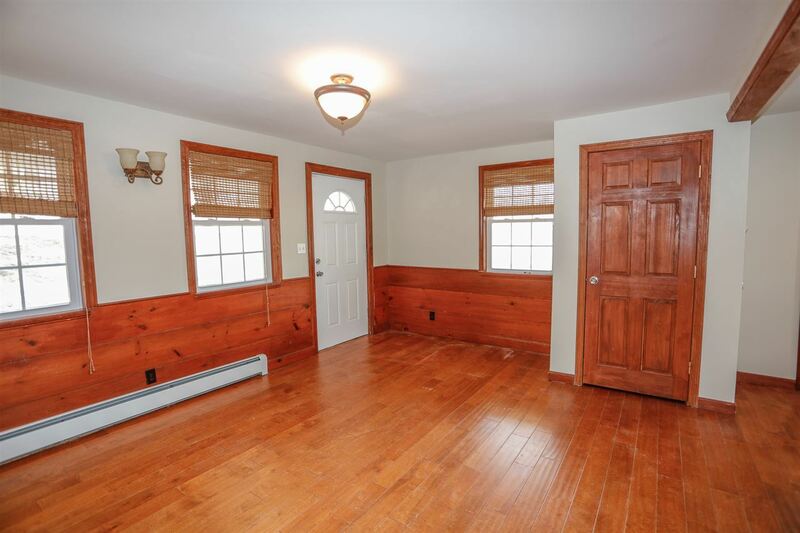 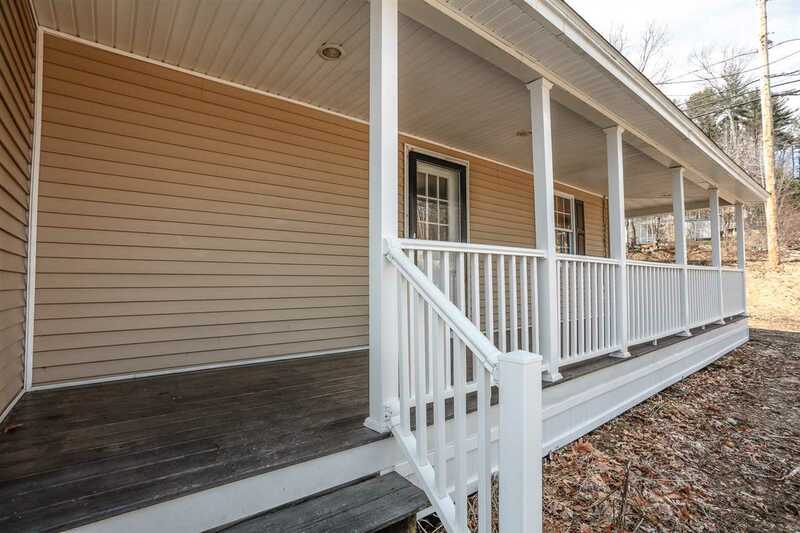 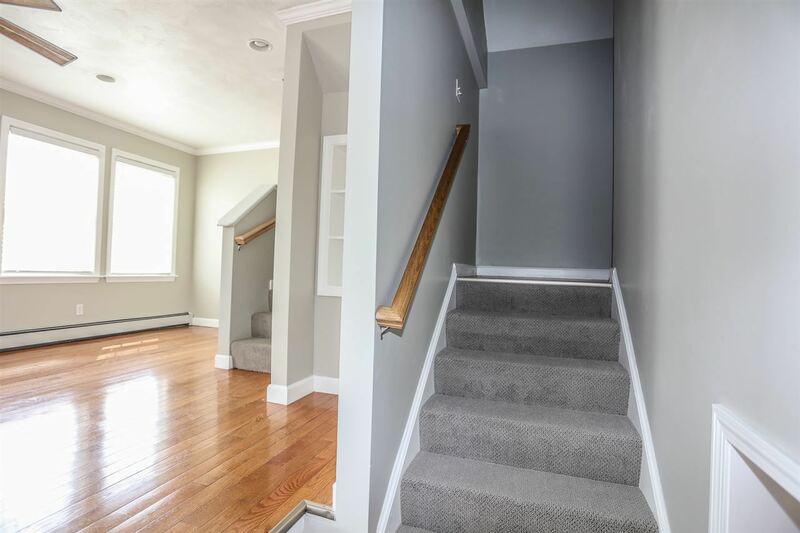 This Detached 3 Bedroom / 2 Bathroom Home has been Completely Renovated. Kitchen with Granite Countertops and Stainless Steel Appliances, Gleaming Hardwood, Fieldstone Fireplace, Fabulous Wrap-around Farmer&apos;s Porch and a Master Bedroom En-suite with a Gorgeous Lake View! 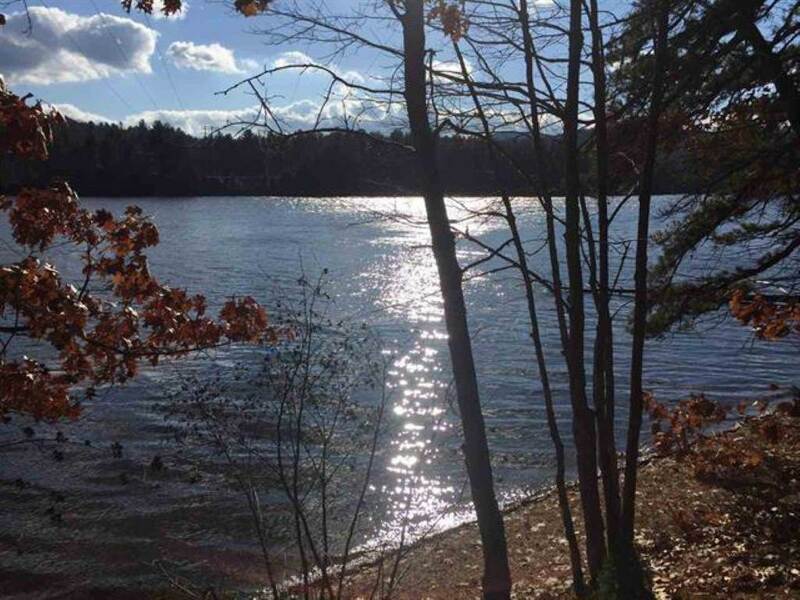 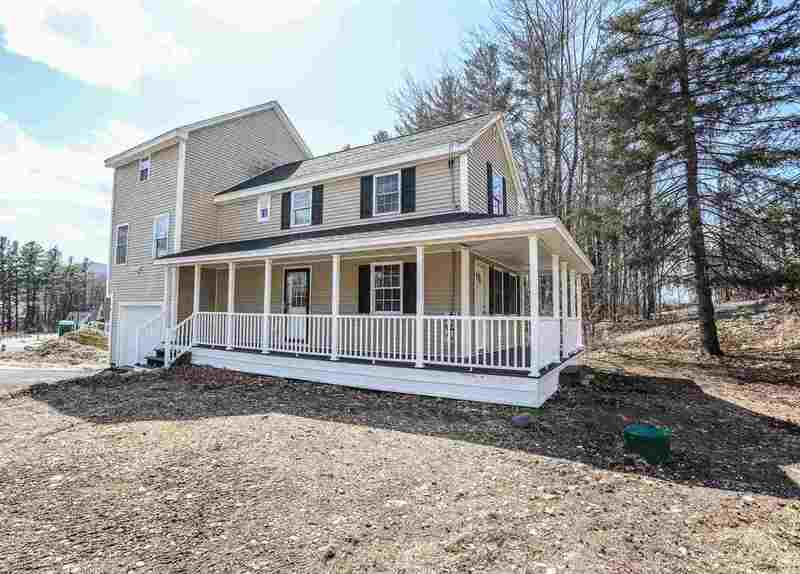 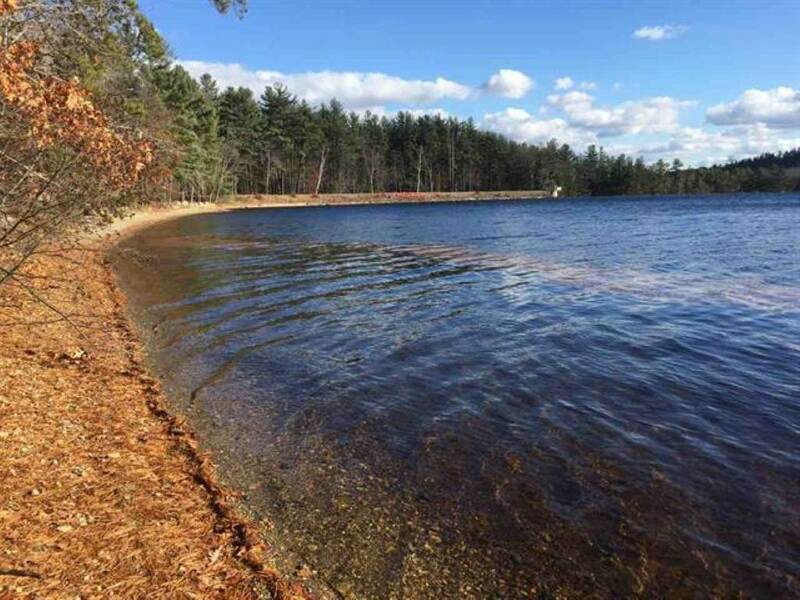 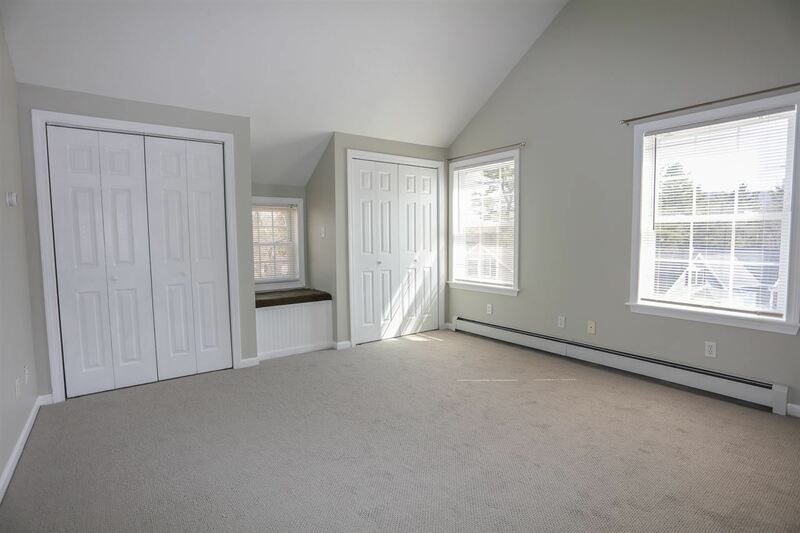 You'll enjoy the maintenance-free lifestyle while enjoying your Beach Rights to Glen Lake as well as a Community Walking Path and Picnic Areaâ¦all located within walking distance of the quaint village of Goffstown for your shopping and local services needs. 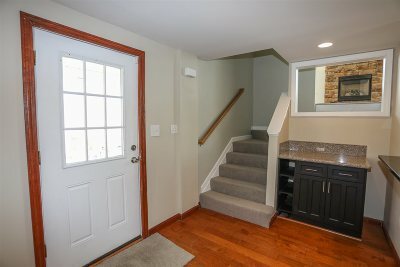 NOTE: Paving and professional landscaping to be completed.